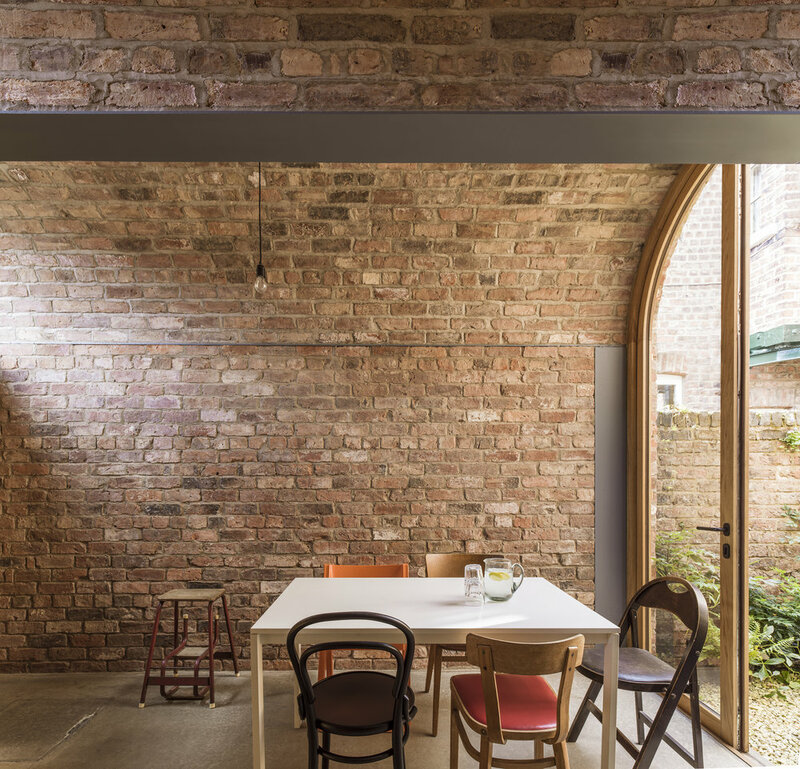 The project involved the construction of two load bearing York brick vaults in the back yard of the house to create in enclosed courtyard garden. The materials are purposefully very simple and robust. The floor is exposed screed the taps were very made from various assembled chrome parts including radiator valve handles which were stripped back to their inner brass. The attic stair is CNC cut birch plywood. 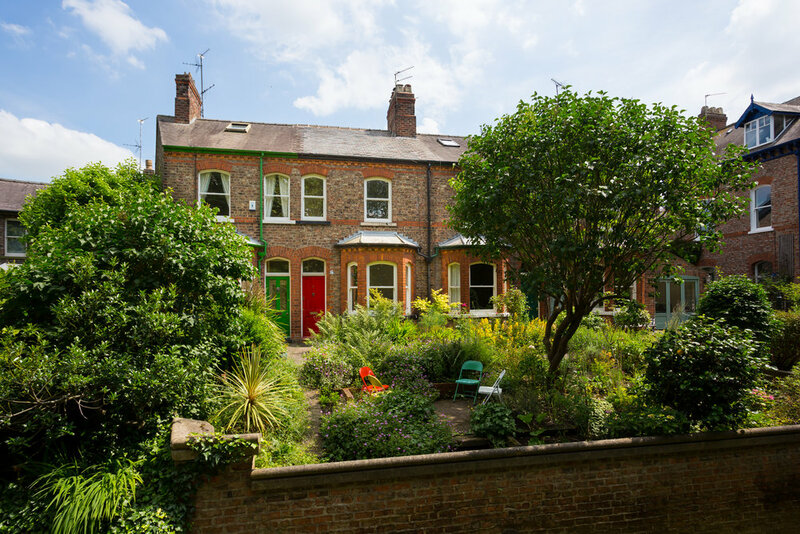 The project has been featured in The Sunday Times, The Yorkshire Post, Grand Designs Magazine, Architects Journal Specification Issue, Detail magazine and Dezeen.